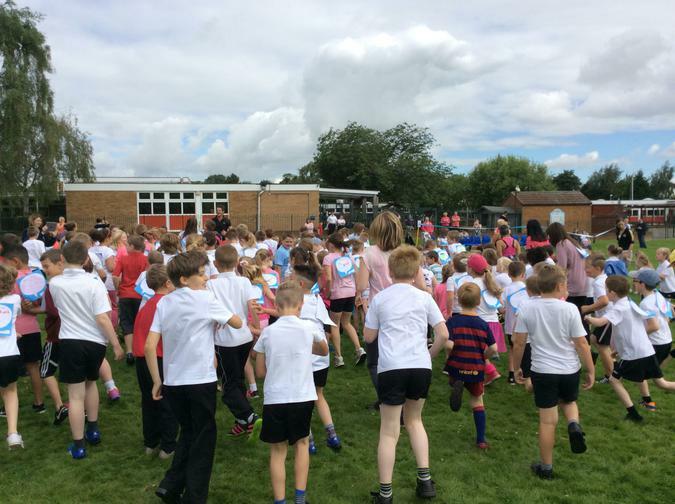 Carlton Primary Academy and the community Walked; Jogged and Ran on Tuesday 12th July 2016, in aid of Cancer Research UK. 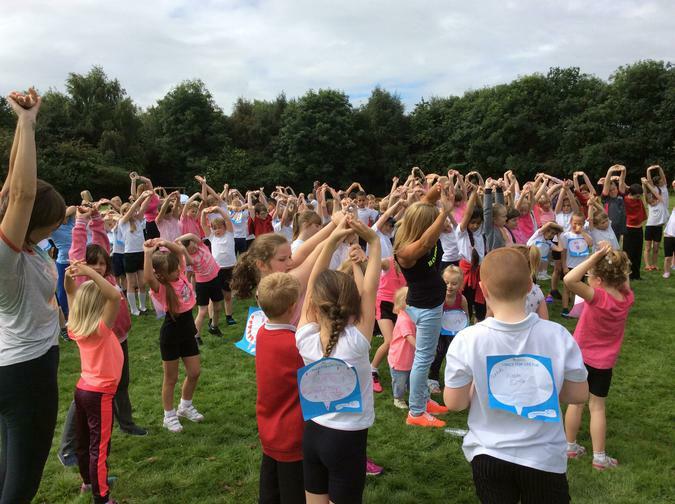 As a school and community, we raised a fantastic £1500, which has been sent to Cancer Research UK, to contribute to finding a cure! Thank you very much to everyone who took part on the day, collected sponsors, paid an entry fee or just came to show their support, to help raise money for Cancer Research UK. Being a part of helping to find a cure is a huge privilege for Carlton! Events like Race for Life are vital in funding Cancer Research UK's life-saving work into preventing, diagnosing and treating cancer. 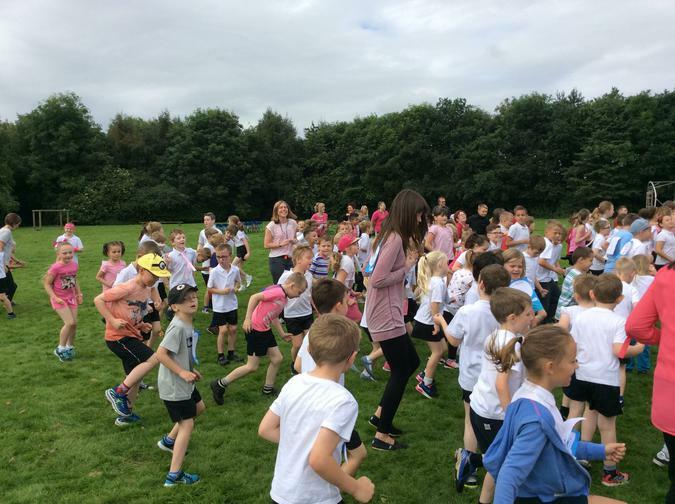 Watch our Race For Life highlights, on our school YouTube page!